Denise Lee Yohn’s closing keynote focused on the fusion of brand and culture. As a leadership coach I was astonished to hear that only 13% of employees say they feel engaged at their place of work. I wholeheartedly believe that the statistic would be higher in the fitness industry, but that may be wishful thinking. The key take-away from her session is that instead of delegating branding to our marketing teams and culture to our HR teams, leaders need communicate a consistent internal and external message based on our core values. Technology isn’t here to replace us, rather it augments the need for human connections. The health and fitness industry is evolving not only it its technology, but also in the types of people it attracts. Women and people from different cultural backgrounds are making their mark. People network incredibly well when they must keep moving! I learned this beauty during The Fitness Business Podcast morning walk when we had to find someone new to meet and connect with…we had to move fast or trail behind! 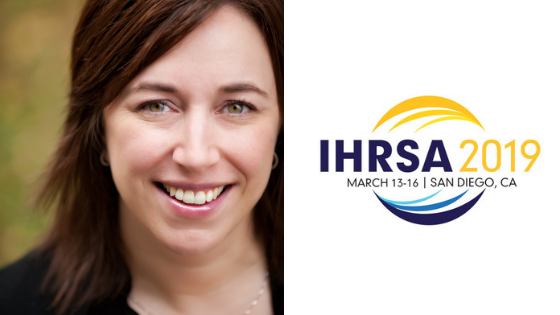 Why should someone attend IHRSA 2020? Mover, shaker, and joie de vivre giver! Blending 25 years of international experience with degrees in psychology and exercise science, Nathalie will passionately share her inspirational insights. 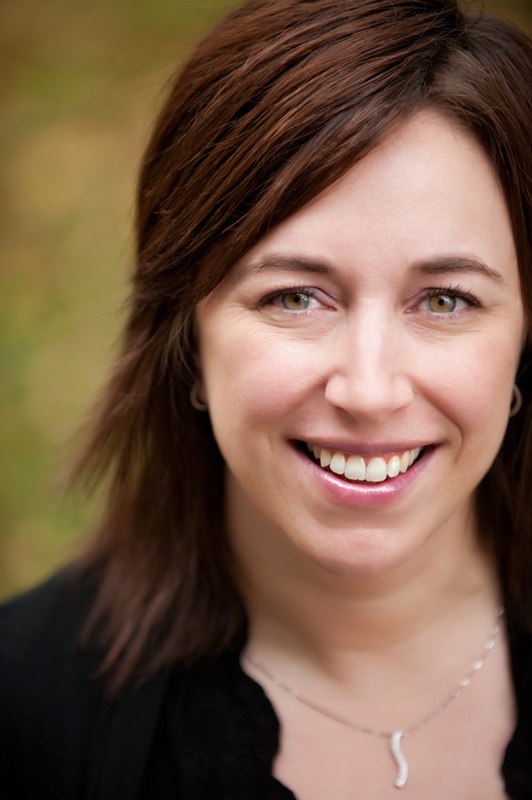 She uses her uniquely vibrant leadership style to make profound and lasting change with her team, clients, and participants.